The examination chief said that candidates who wanted to have their results Re Correction/ rescrutinised would have to apply before April 25. The re-correction applications had been sent to school principals with the results and applications for private candidates would be published on national newspapers on April 07. 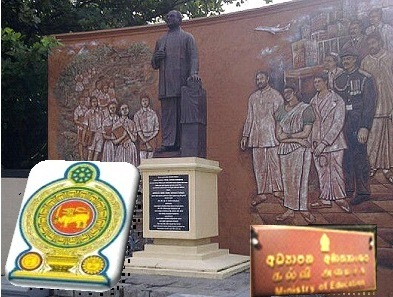 Results had been handed over to school heads in Colombo, Sri Jayewardenepura and Homagama Education Zones by the School Examination Division of the Department. Results of all other schools had been posted yesterday and results sheets of private candidates would be posted within the next few days.